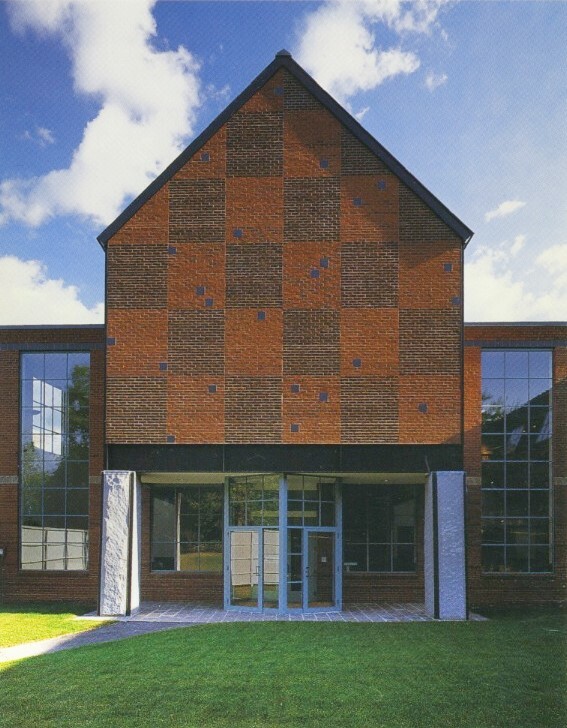 Lisa Crossman, Curator at the Fitchburg Art Museum, will review the portfolios of five PRC members on Monday, June 18, from 1-5 p.m., at Lesley University’s Lunder Arts Center. As a reminder, the PRC Portfolio Review program brings a variety of voices to the table and aim to provide helpful feedback and added exposure. Portfolio reviews are a benefit of PRC membership. Read more about the program and how to apply for a review here. SIGN UP: Email entry for the review lottery (five slots) is now open for PRC members (more on how to sign up here). Lisa Crossman, Ph.D., is an art historian and Curator at the Fitchburg Art Museum. As Curator, she oversees changing exhibitions of work by contemporary New England artists and those featured in the permanent collection. In addition to managing all operations of the Curatorial Department, she collaborates with Fitchburg State University’s faculty and students and curators of other regional museums. Prior to FAM, she worked with the Cultural Agents Initiative at Harvard University, edited and wrote for Big Red & Shiny, taught at Middlebury College and St. Michael’s College, and served as a Research Associate at the New Orleans Museum of Art. Her doctoral work and later professional experiences have solidified her interest in supporting contemporary artists and creating links among art museums, universities, and community partners. 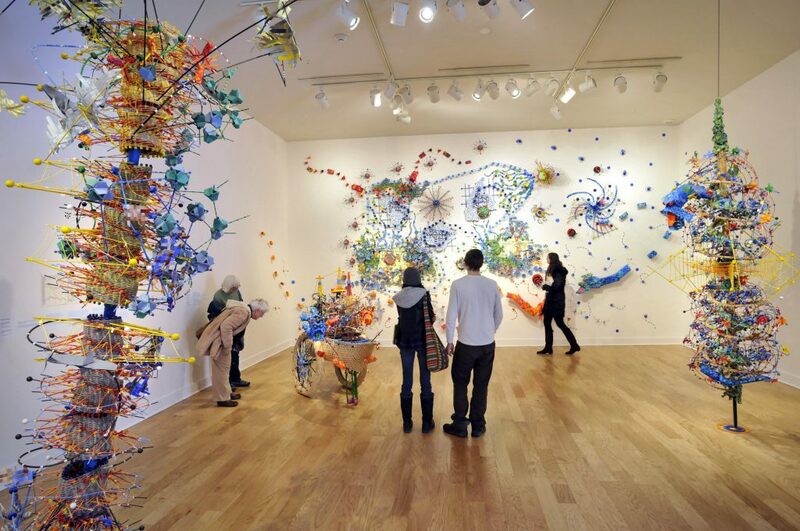 Photo Credits: Paul Kapteyn, Worcester Telegram, installation image of Naturetech exhibition, featuring Nathalie Miebach’s work in the renovated George R. Wallace III Gallery at the Fitchburg Art Museum and FAM entrance from website.